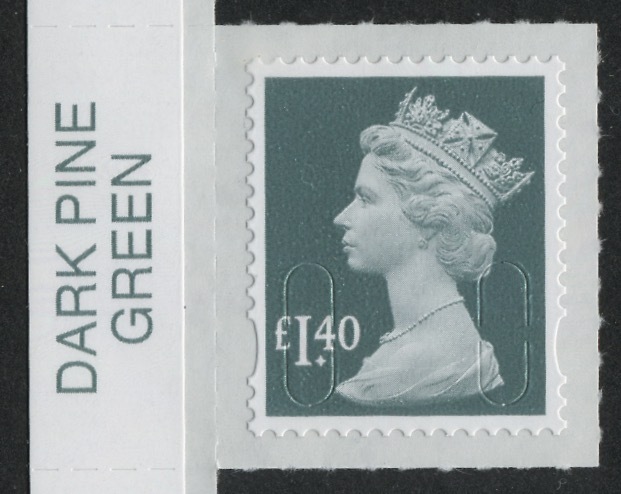 Wasn't that the colour range for 1970s bathroom suites? 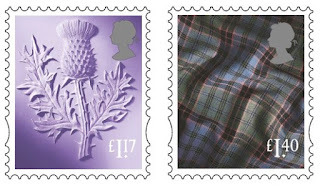 What has happened to the Jeffery Matthews colour pallet? 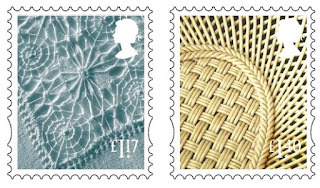 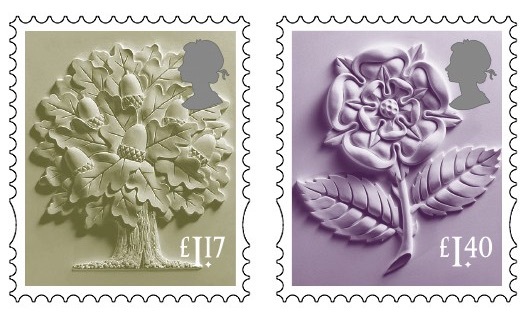 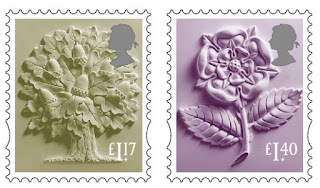 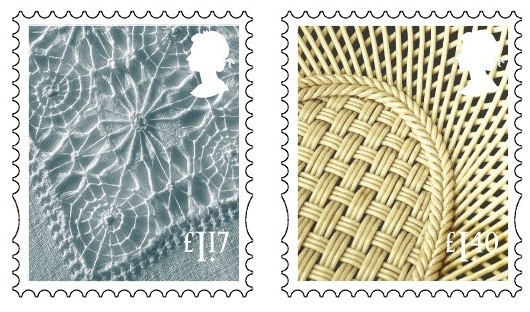 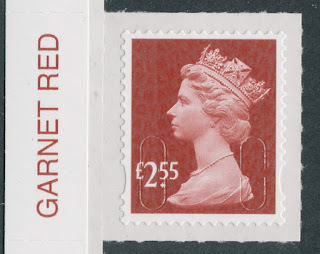 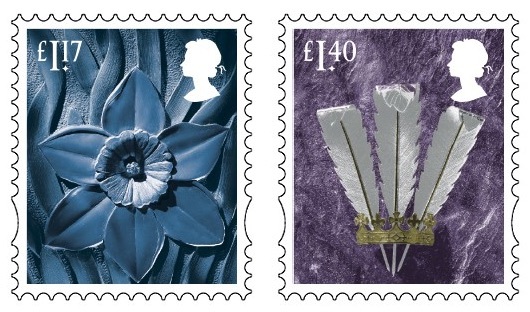 Royal Mail really are hopeless - they don't even know what rate their new stamps covers: these two are obviously wrong! Received the new stamps this morning - as you say, not the most inspired colour choices.....Big price increase on the European 20g / RoW 10g rate! Carefully check out your sunrises from your sunsets! Either way it's a stupid name! Can't wait to order the 2017 printings. Shame that TH is not providing a very good service ref visible change stamps.